Gently removes eye makeup and conditions lashes. Not just a makeup remover but a lash strengthening, skin softening formula that will help keep the tender tissue around your eyes supple, soft and nourished. 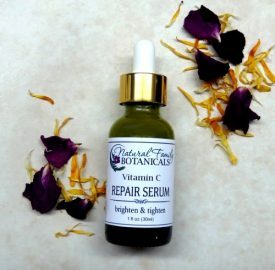 Naturally high in vitamin C and essential fatty acids that can help improve the elasticity of the skin around the eyes and minimize wrinkles. Free from nutrient robbing mineral oil, parabens and phthalates. 2 oz. recyclable cobalt bottle with disc pop top. 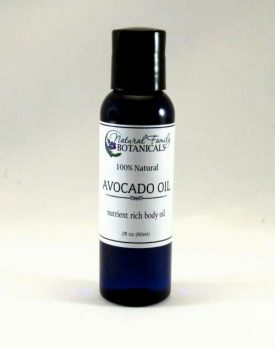 Shea oil, organic jojoba oil, organic castor oil, meadowfoam oil, organic rosehip seed oil. I was having a lot of problems with another make up remover product I used over the counter. It was making my entire eye area dry and flaky. 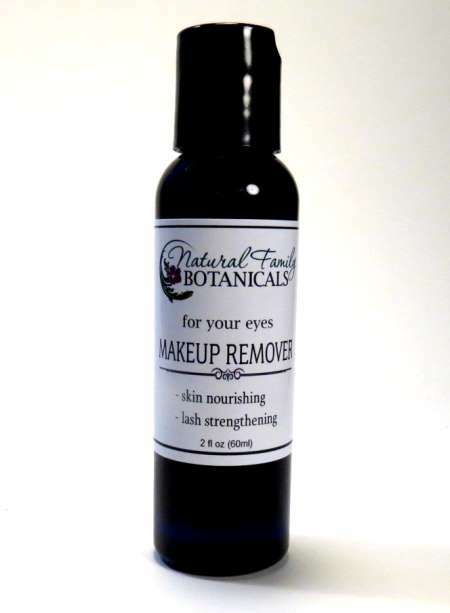 So, since I love NFB products for my skin, I decided to give their makeup remover a try. I have tried several other brands of makeup removers and this is by far my favorite. It was extremely easy to remove my make up. No tugging or pulling to wipe it off. Just gentle patting and gentle massage and it all came right off with only 1-3 tiny drops of the remover. 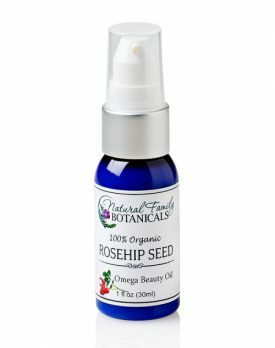 Along with soothing my sensitive and compromised skin, the redness, dryness and flakiness on and around my eyes completely went away in just a few days. My lashes are conditioned and this product makes my eye area feel and look so much better. I have even found that my mascara has been going on a lot more even and smoother since using this product. No more clumping! I LOVE this product! Love this makeup remover! Doesn’t irritate the eyes and takes off my waterproof mascara. 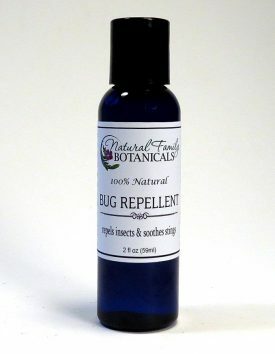 Love that it’s all natural without harsh chemicals.